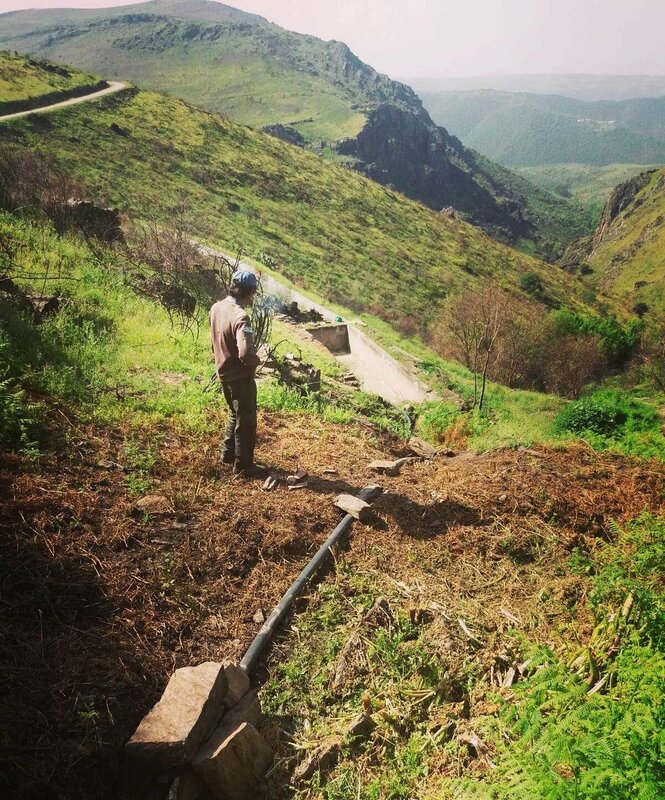 We have successfully reached our tree planting capacity of 7000 trees at the Wildfire Restoration Project. 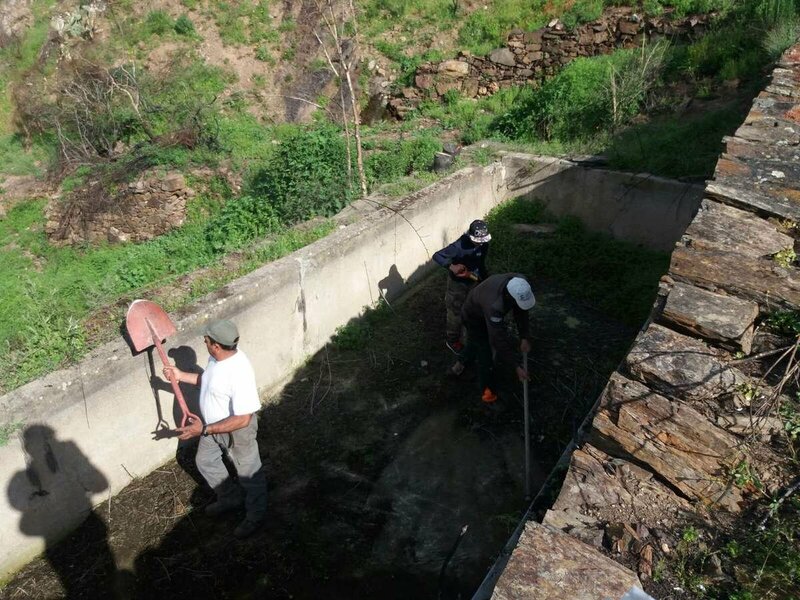 We have planted all the waterlines and flatter fertile areas of the mountain valley, which means there are no more strategic areas to plant additional trees. 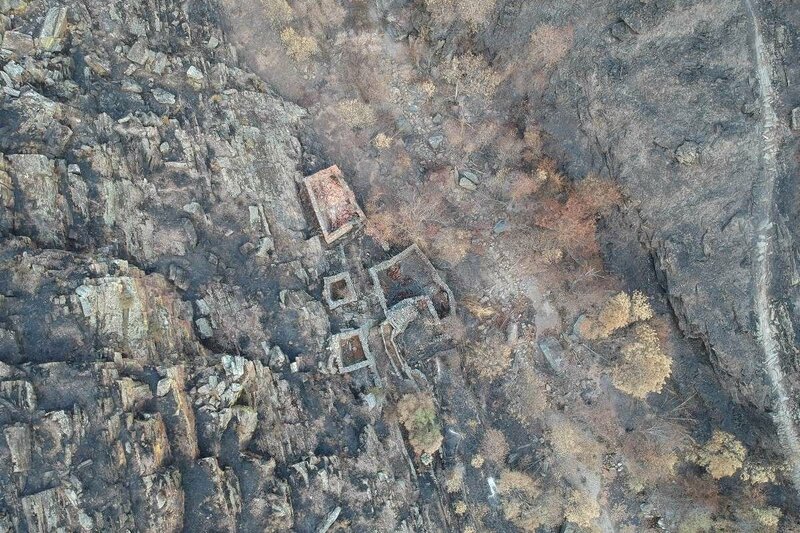 One week after a devastating wildfire the Mossy Earth team was on the ground to assess and document its damage. It was a hugely humbling experience to see so much destruction. We have tried our best to portray this to you in our video. 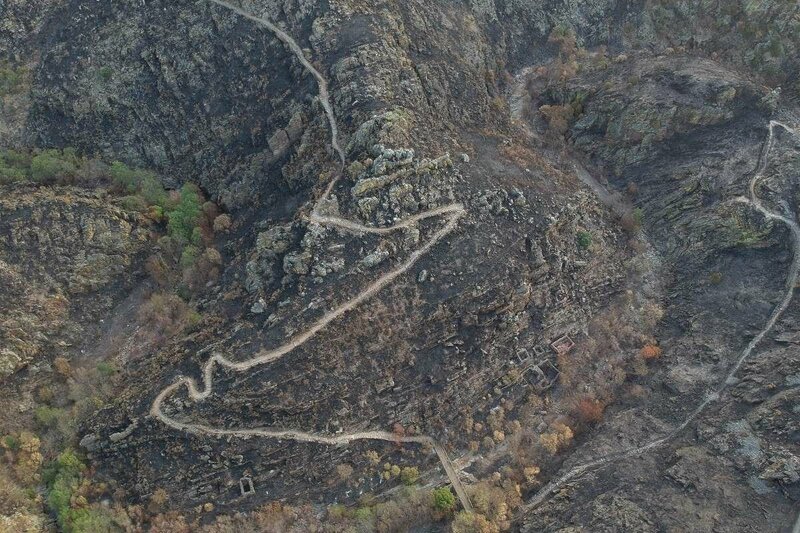 On the 26th and 27th of August a wildfire burned through a large area of the Douro Natural Park. 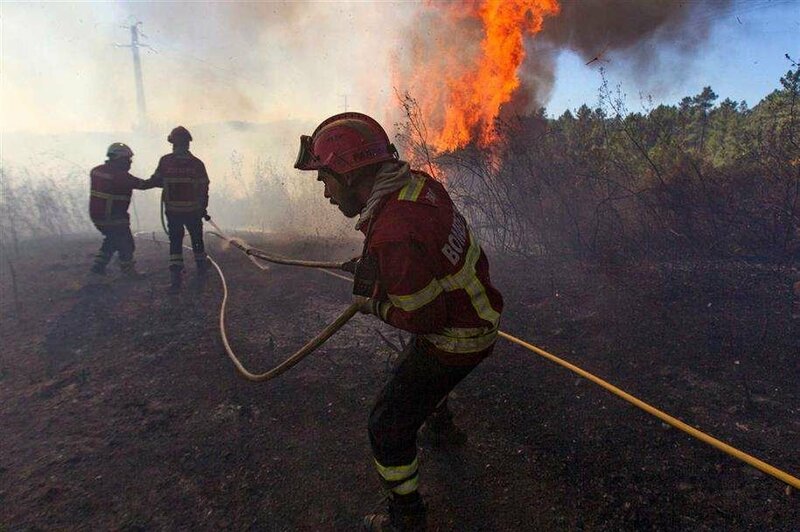 It was one of the many fires that ripped through Portugal in 2017. A summer which not only saw an abnormal 120,000 hectares burn but also the worst loss of life in the country this century, 65 victims in one day. 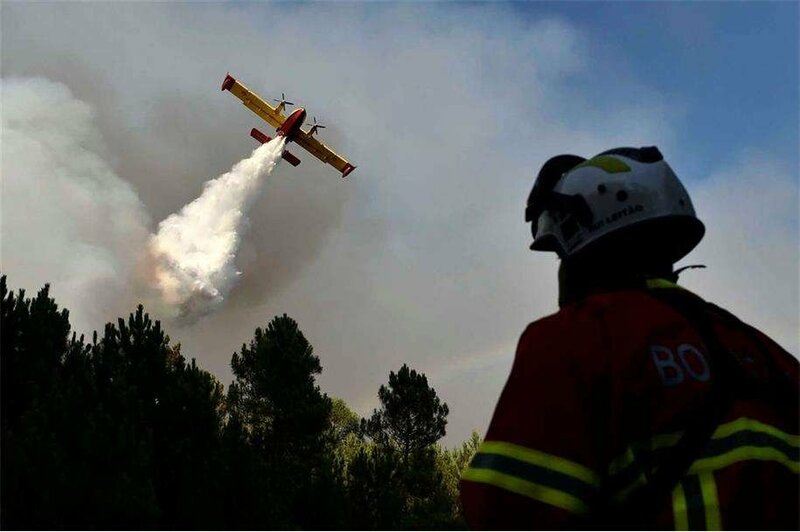 More than 150 firefighters were involved in putting out the Douro Valley fire supported by 51 vehicles, 2 helicopters and 1 airplane. 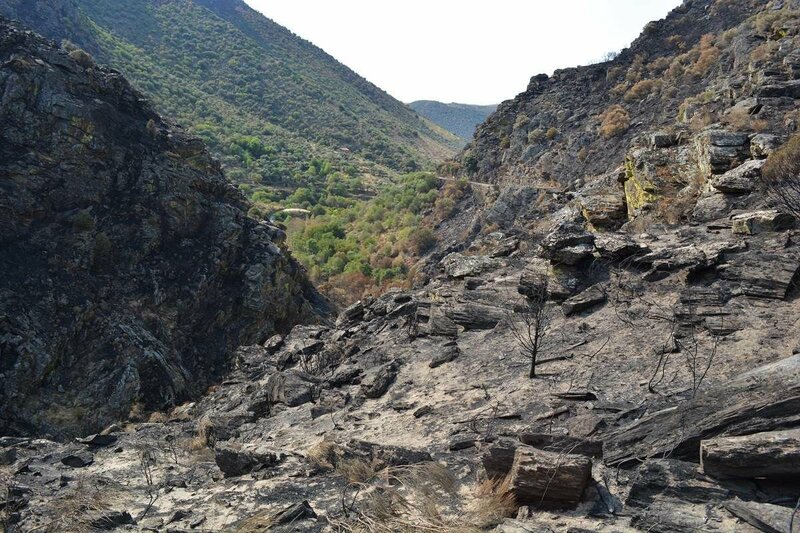 By the afternoon of the 27th the fire was finally under control but not before causing catastrophic economic and ecological damage to the area. The cause of the fire is thought to be of criminal nature but the perpetrator has not been caught. 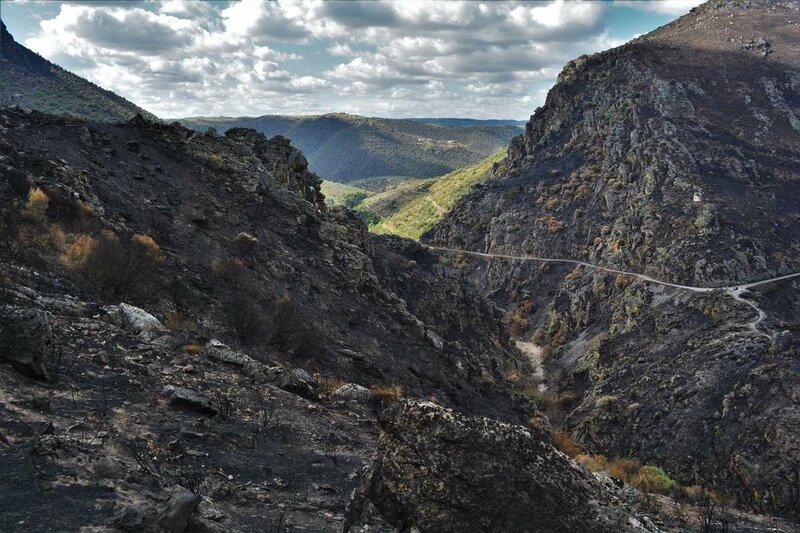 Ribeira do Mosteiro, once one of the most beautiful trails in the natural park, now reduced to a charred, barren and lifeless landscape. 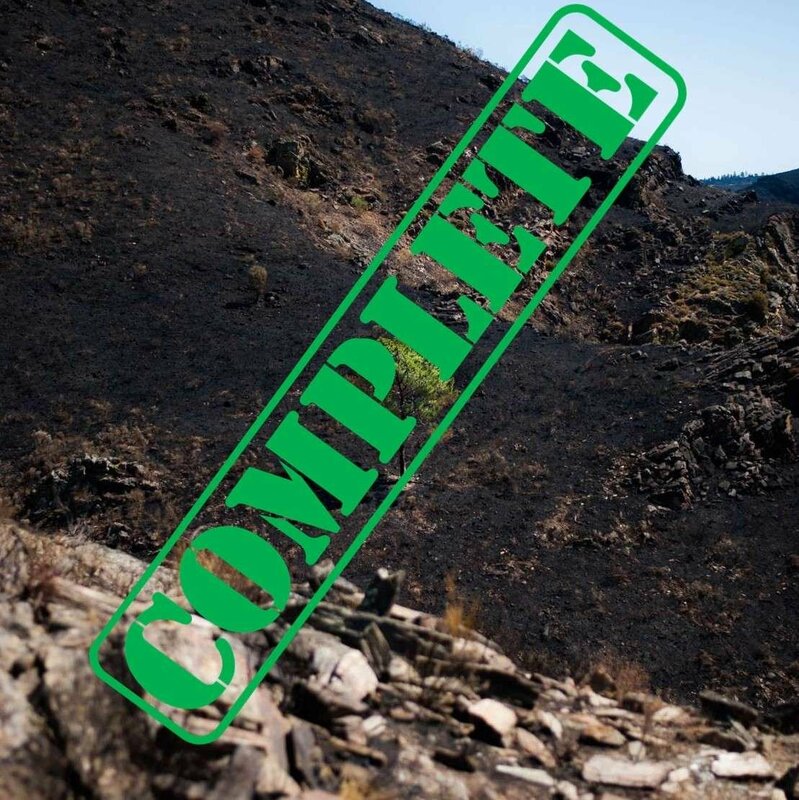 The only areas in the valley that did not burn were the native forests where wild horses graze the land and the dry shrubs were fewer. This showcases that with the correct form of land management this type of disaster is avoidable. 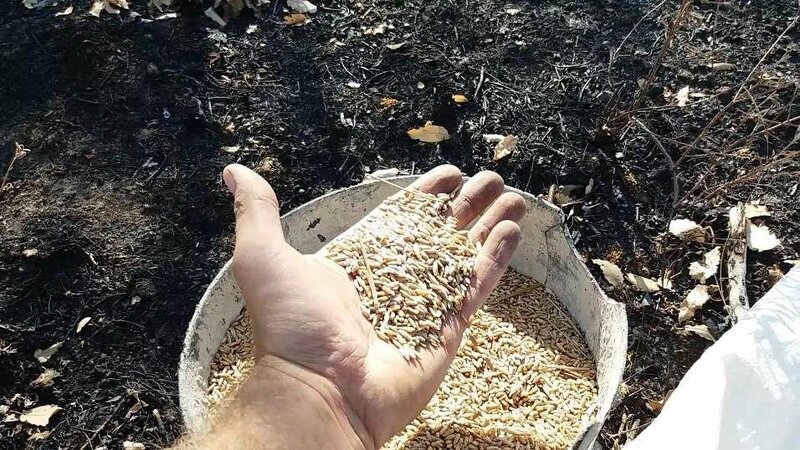 The loss of soil is one of the worst consequences of wildfires. To help tackle this issue we started by sowing wild pioneering grasses of various species that sprung to life after the first rain. This ensured that there is some vegetation to hold the soil together when the heavier rain came. Before Christmas we planted a variety of native tree species. On the hill sides: Portuguese Oak, Cork Oak, Holm Oak, English Oak, Juniper, Wild olive and Strawberry trees. On the waterlines: Willow, Ash and Wild hack berry. 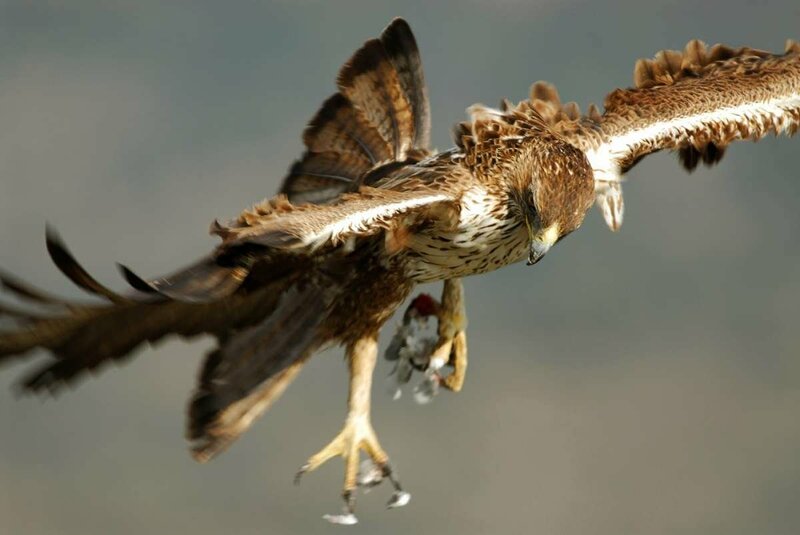 Since the wildfires, the vultures and eagles, who nest in the nearby cliffs, were the first species to return. We’ve also witnessed a significant increase in bees and birdlife to the area, in particular, the red legged partridge, which is favourite prey of the raptors. There has also been evidence of roe deer, wild boar and rabbits returning to the valley. 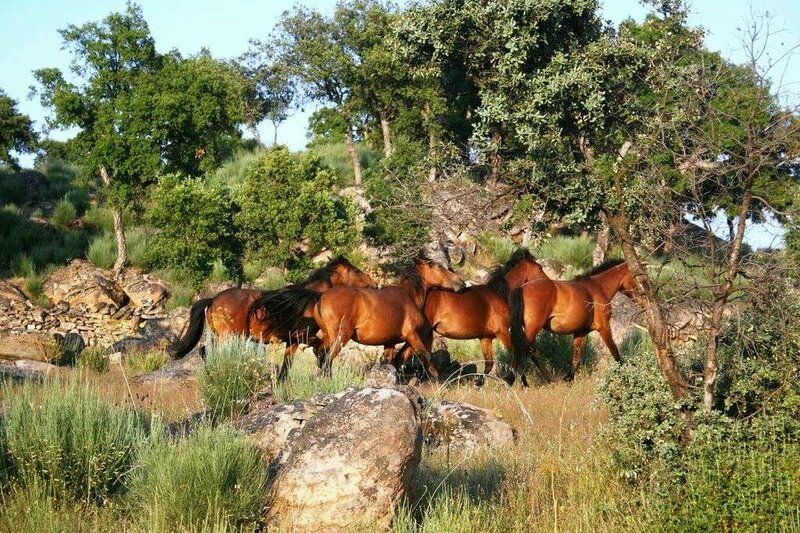 With time, we aim to reintroduce wild horses to graze/clear the land of flammable bush and brush. Interestingly, the only areas not to burn last summer were the native forests grazed by wild horses. This showcases that with the correct form of land management this type of disaster is avoidable. 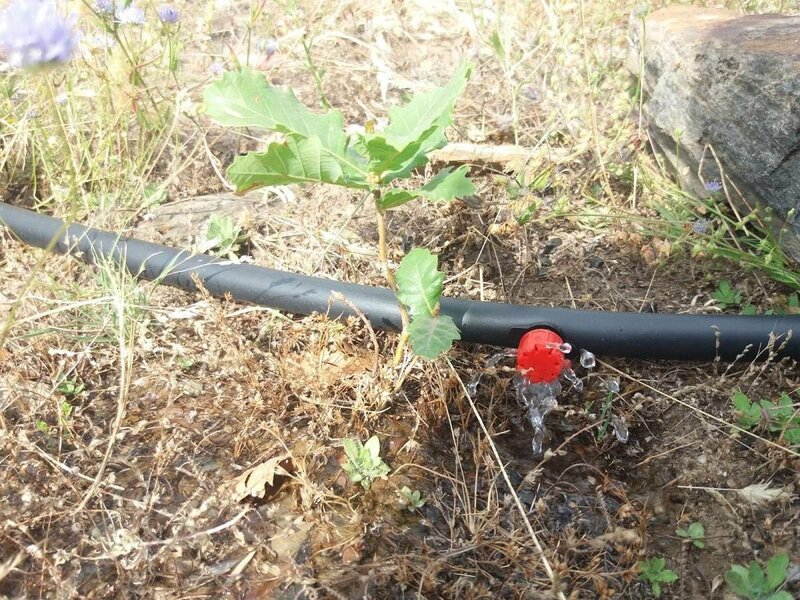 We built a well to ensure our trees have the best chances of surviving the hot Portuguese Summers. 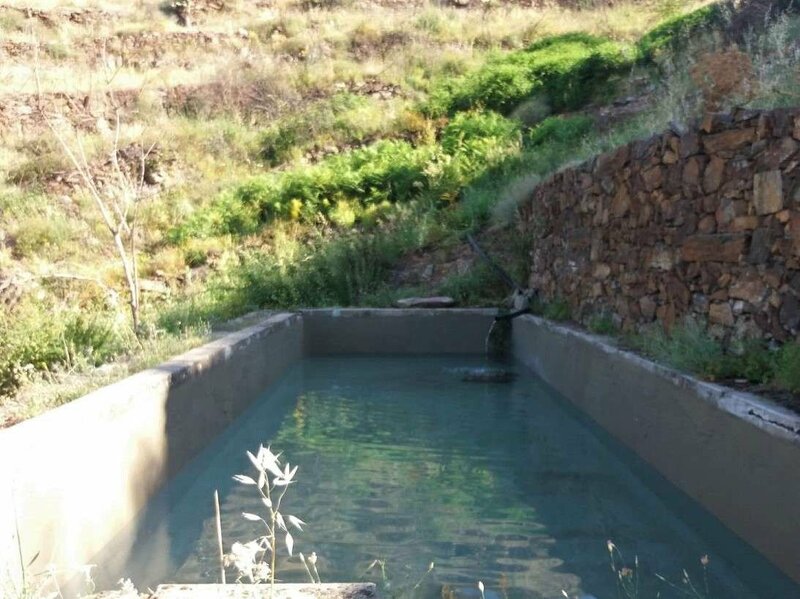 The well uses a water source from a nearby property, a reservoir and a dropper that goes down to each individual tree. 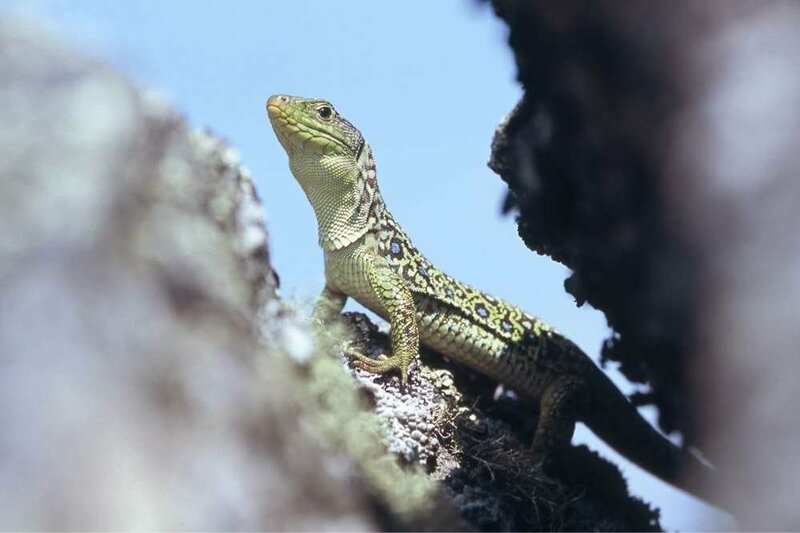 While this does not guarantee the survival of all trees it really helps us manage mortality rates.